Our new cycle of programming has the 405 athletes doing a lot more rowing and slightly less lifting, which undoubtedly has a few CrossFitters feeling a bit nostalgic about the days of 30-minute strength sessions. In honor of our weightlifting love, we’re sharing a Q&A with the weightlifting master, Steve Miller. Read part one of his interview here, where we learned about his amazing history with martial arts. 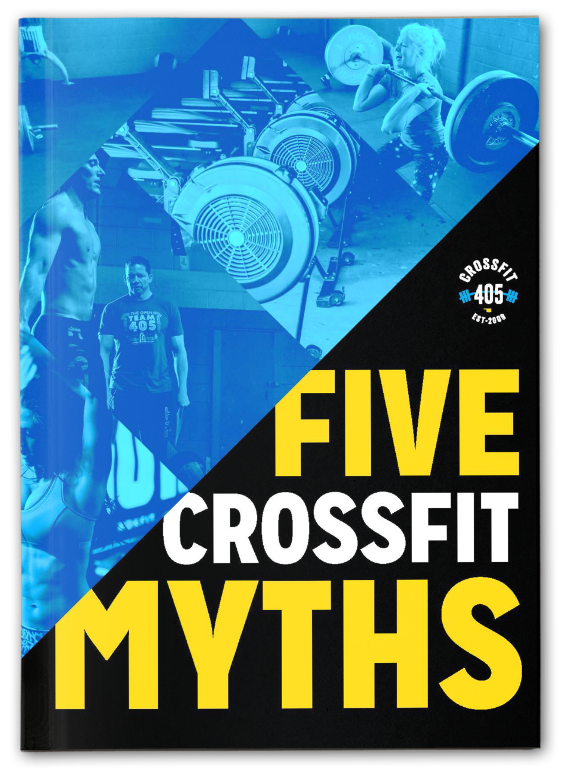 How​ ​did​ ​Steve​ ​Miller​ ​find​ ​CrossFit​ ​405? 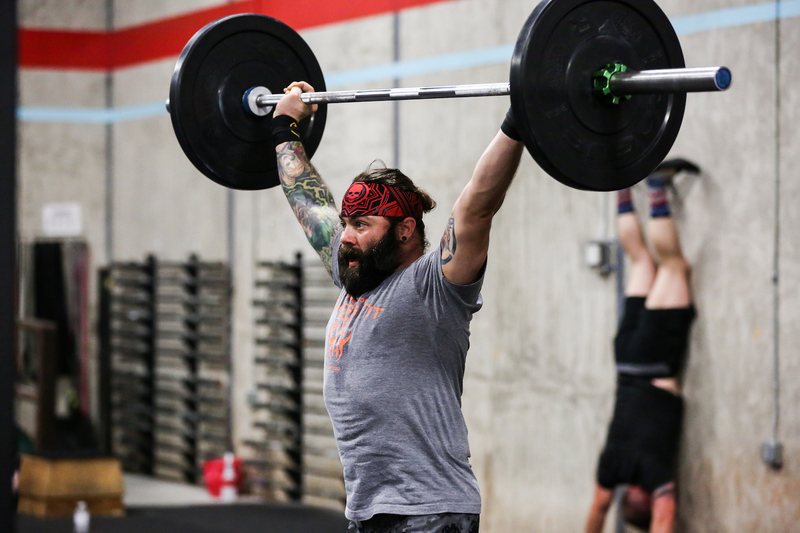 Steve Miller started his coaching for CrossFit boxes at CrossFit Koda, after the owner, Bryce, approached him about teaching a weightlifting class for his athletes. Shortly after, Miller met Aaron O’Neil (CrossFit 405’s owner) and gave Aaron his card. 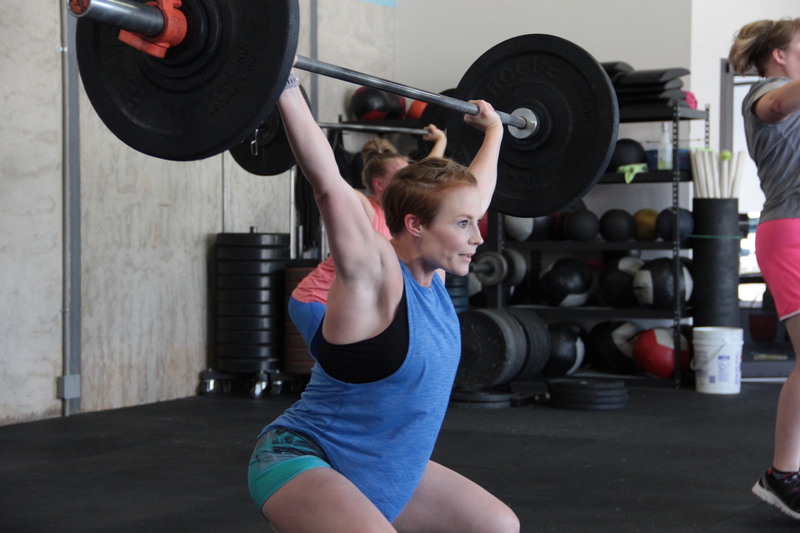 Aaron called Steve, and now the members at CrossFit 405 and CrossFit 405 South have an amazing resource and connection for all our weightlifting desires. How​ ​did​ ​you​ ​become​ ​interested​ ​in​ ​helping​ ​CrossFitters? Miller said he’d heard stories from some weightlifters who started CrossFit and said that they noticed many athletes with horrible form when it came to the Olympic lifts. 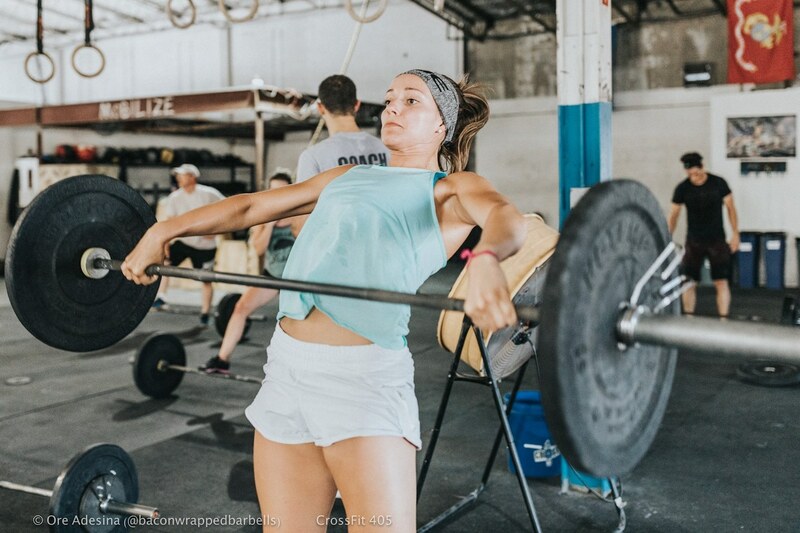 Who​ ​typically​ ​attends​ ​weightlifting​ ​classes​ ​at​ ​CrossFit​ ​405? Miller said he’s noticed a slight drop-off in attendance at his weightlifting classes, but he attributes that partly to the athletes’ ability to pick up on his techniques. 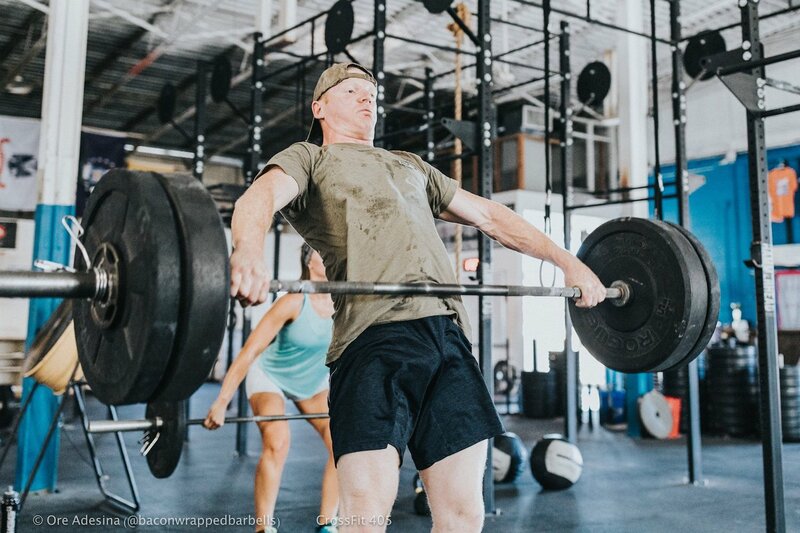 That’s not to say that you should take one class and assume your weightlifting technique has piqued—we all get stuck in our bad habits occasionally, and sometimes all it takes is a fresh set of eyes—be it one of our coaches at 405 or a visit with Steve—to get us out of the rut. What​ ​does​ ​a​ ​typical​ ​weightlifting​ ​seminar​ ​look​ ​like? Miller said he starts each weightlifting class at CrossFit 405 by asking all the attendees what they want to work on that day. From there, he assesses what they need as they practice their lifts. Don’t worry about setting any PRs during a seminar—Miller’s classes are intended as a chance for the athletes to improve their form, not as a standard strength-training session. What​ ​recommendations​ ​would​ ​you​ ​give​ ​to​ ​a​ ​competitor​ ​choosing​ ​between​ ​Weightlifting and​ ​CrossFit? What’s​ ​the​ ​difference​ ​in​ ​Weightlifting​ ​for​ ​men​ ​and​ ​women? But Miller said that changed once women had their first World Championships for Olympic Weightlifting in the 80s. After that, he said, athletes and spectators had the chance to see the kind of female athletes attracted to Weightlifting—and they were amazing. Do​ ​you​ ​still​ ​lift​ ​on​ ​a​ ​regular​ ​basis? What​ ​keeps​ ​you​ ​coming​ ​back​ ​and​ ​coaching? “Working with the kids, the athletes,” he said. Miller said he enjoys watching his former students succeed as they enter new phases of their lives. He mentioned one student in particular who joined the marines. In the middle of the marine’s intense training, he realized he wasn’t suffering as badly as the other people. Even his superiors noted his resilience and mental toughness. The young marine contacted Miller and told him he attributed his advantage to his time spent training with Miller—all the same principles applied. What​ ​are​ ​you​ ​looking​ ​forward​ ​to​ ​in​ ​the​ ​coming​ ​year? If you want to get in on the weightlifting game, sign up for our next On-Ramp class here!